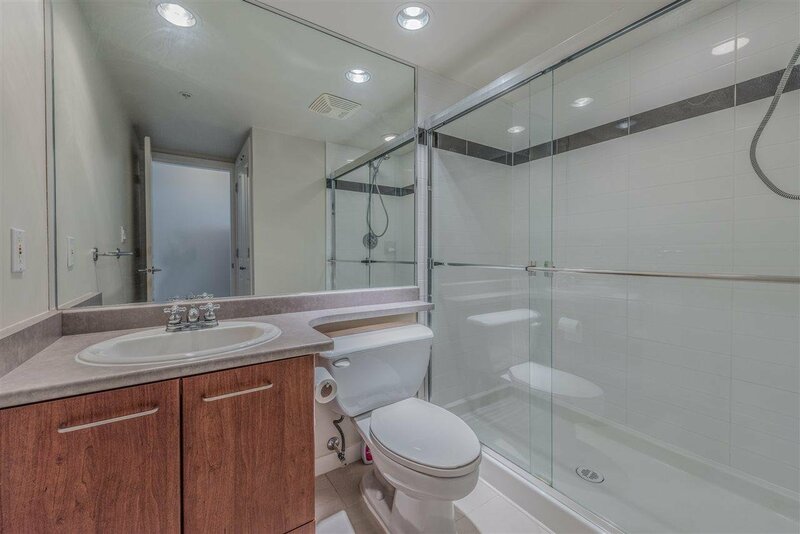 Rarely available! 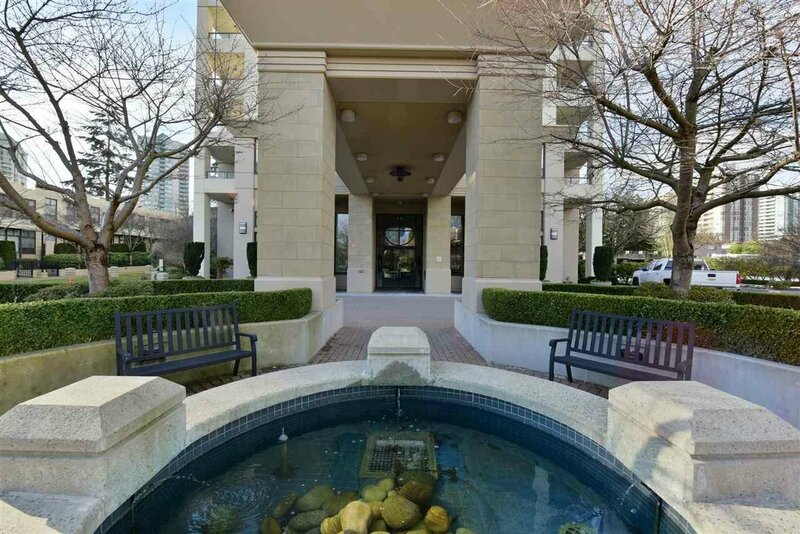 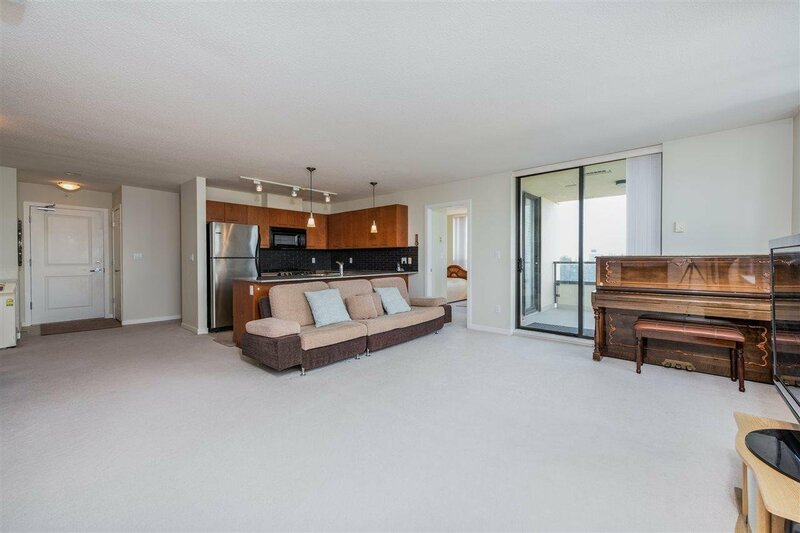 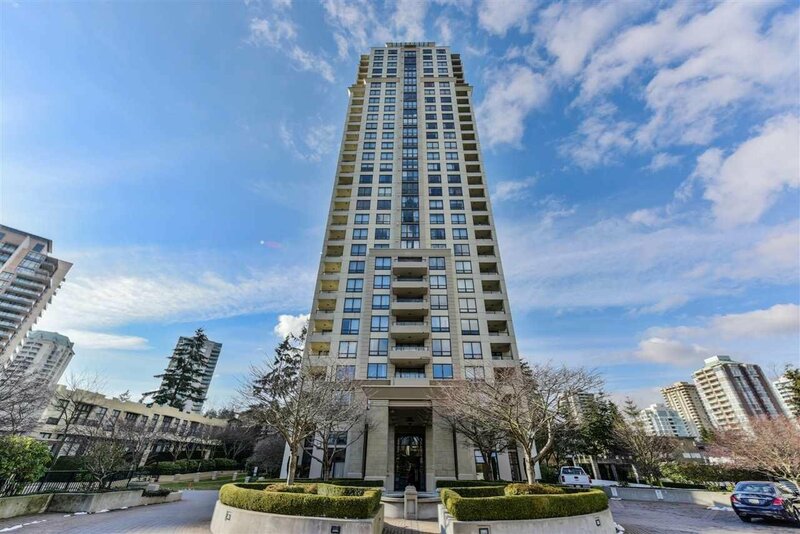 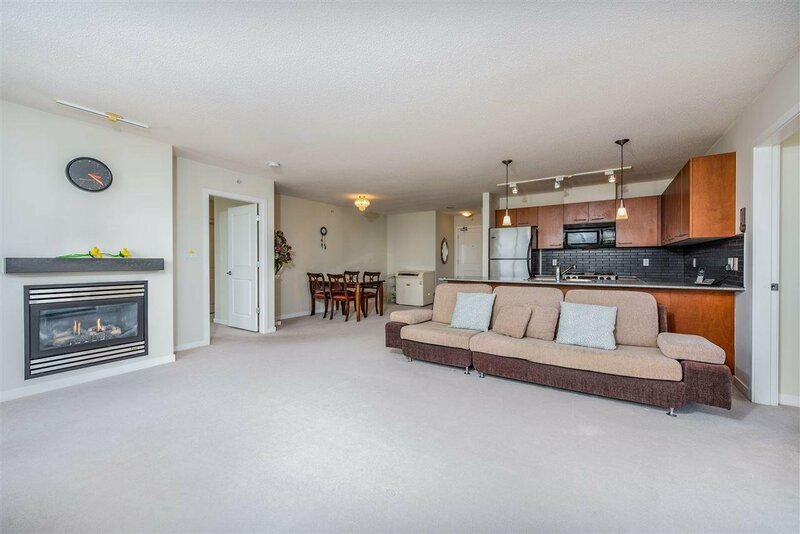 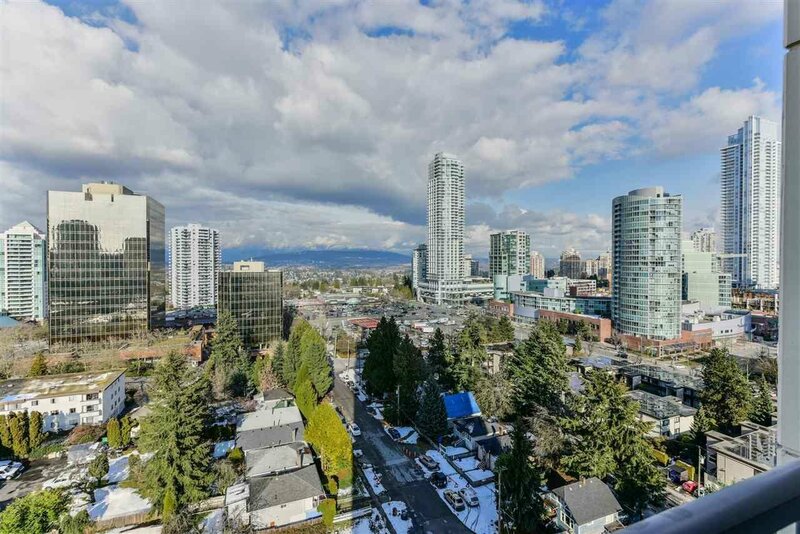 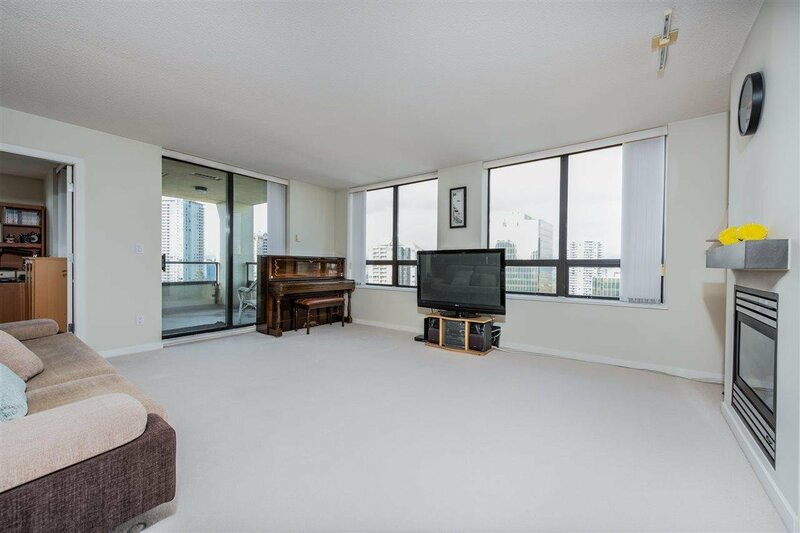 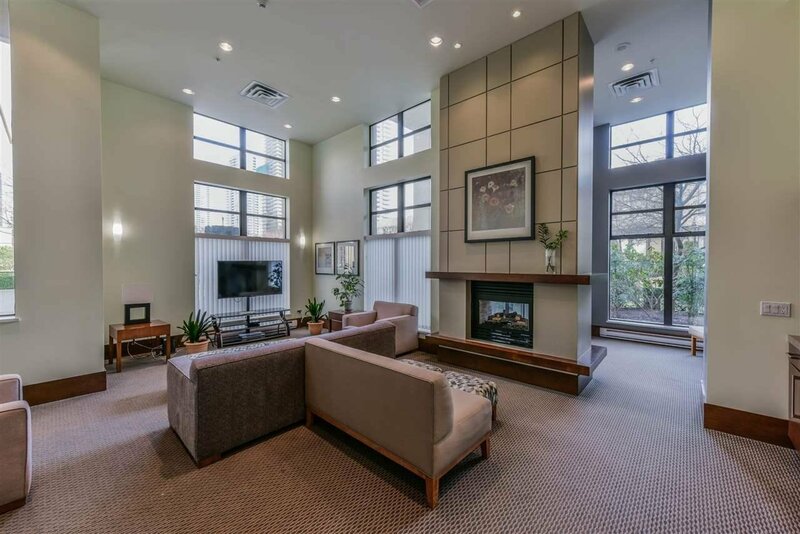 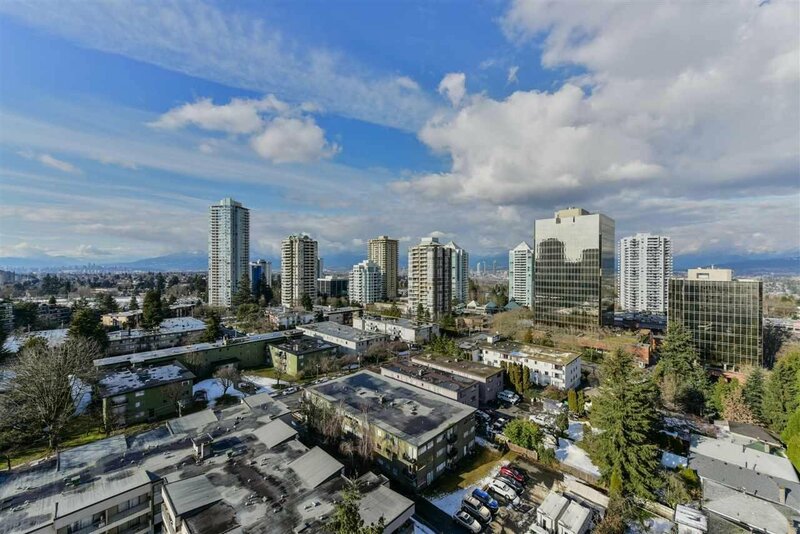 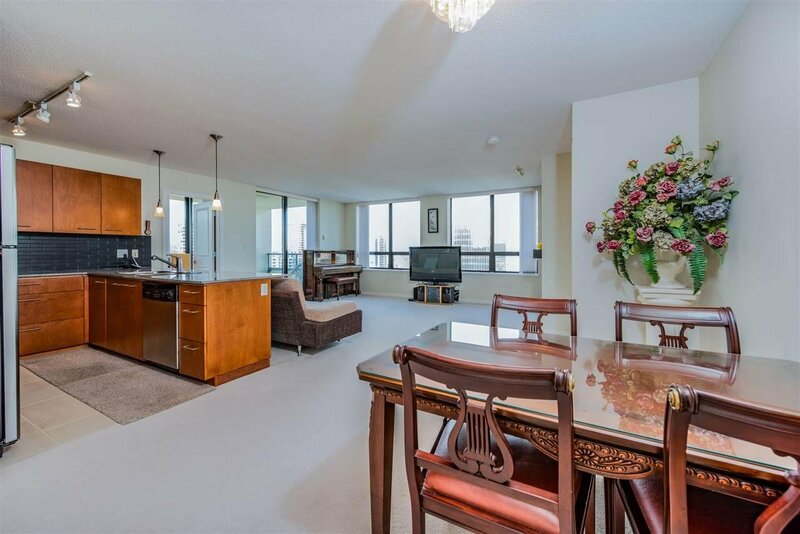 Immaculate 3 bedrooms NW facing corner suite w/panoramic view of Burnaby Mountain, water, downtown & breathtaking sunsets! 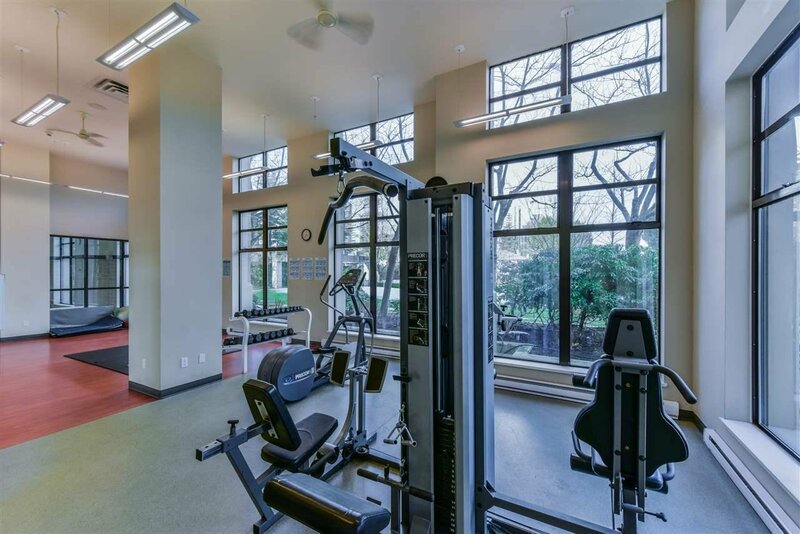 The 'Presidia' by Bose is the most sought after luxurious building in Metrotown. 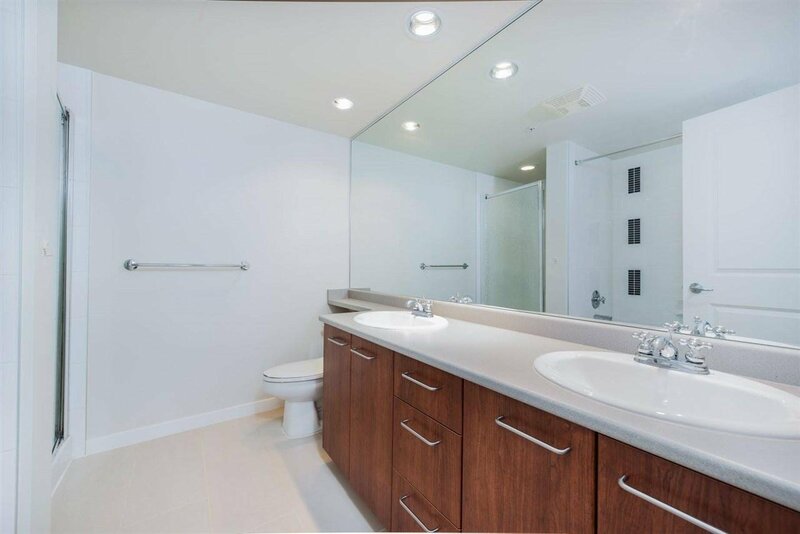 1 parking stall & storage locker. 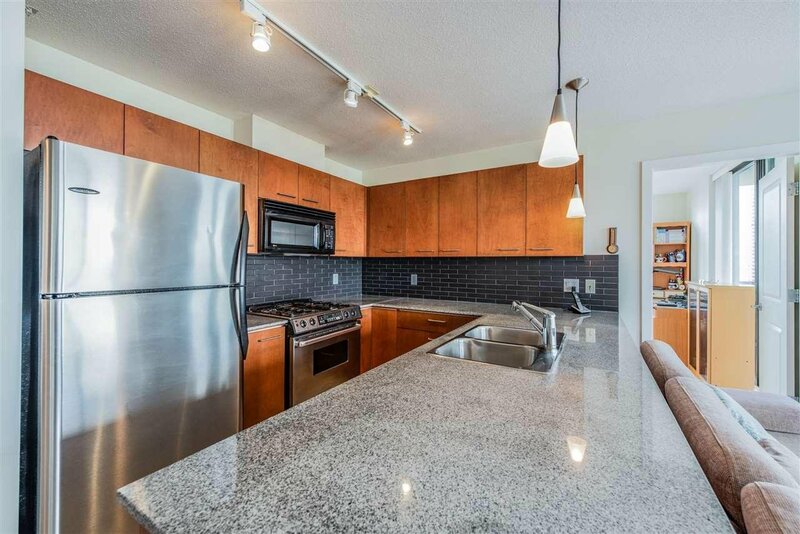 Very functional layout, stainless steel appliances, granite countertops. 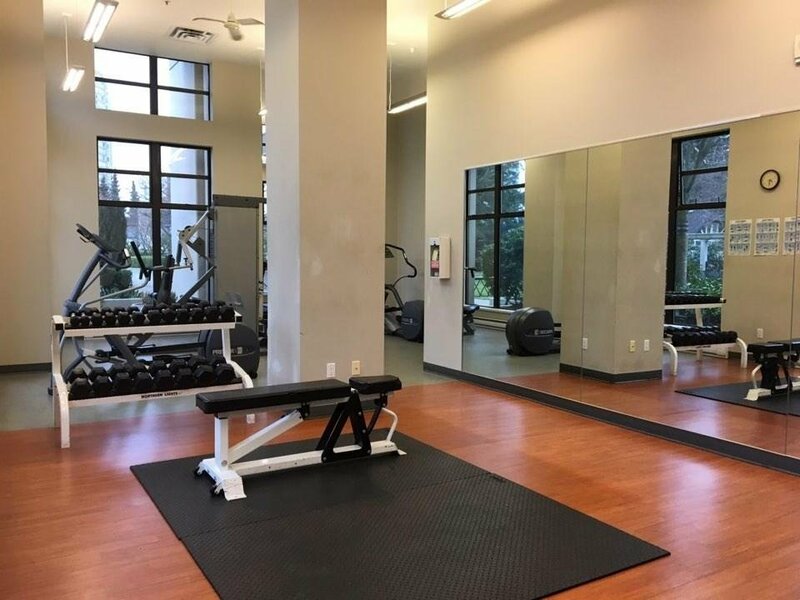 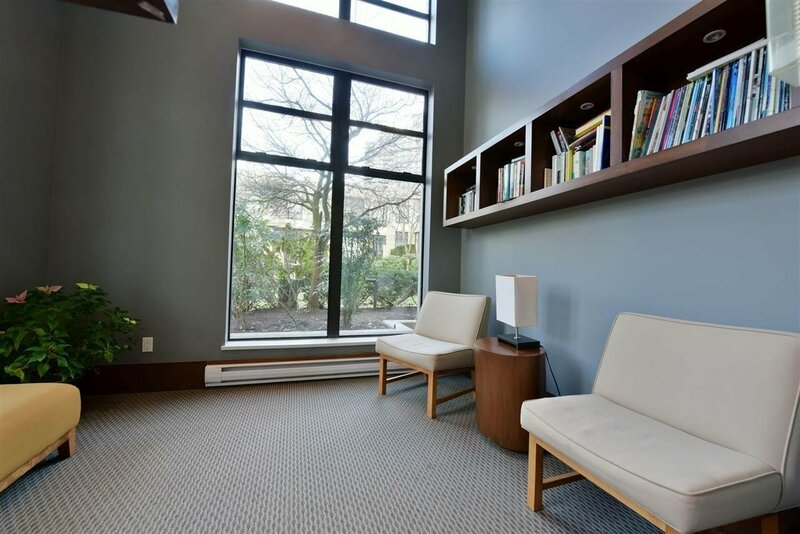 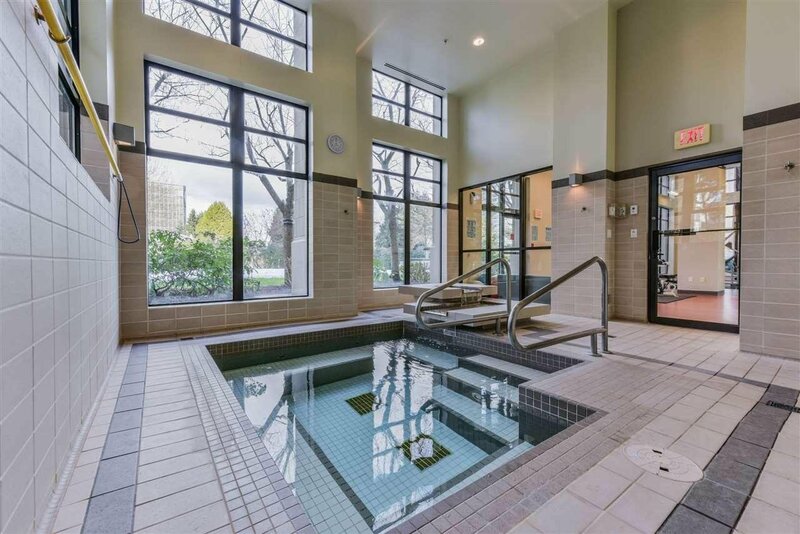 Amenities include fitness centre, hot tub, steam room, lounge, meeting room, and full-time caretaker. 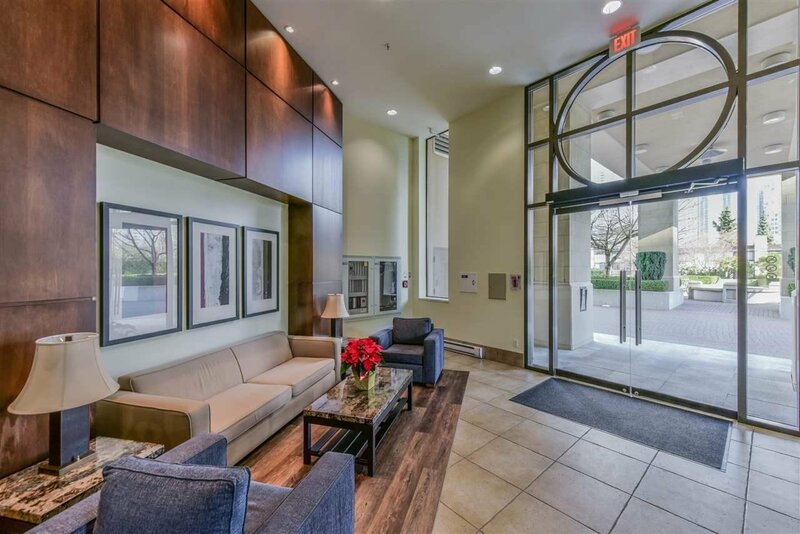 Convenient location within minutes walking distance to Metropolis Mall, Crystal Mall, Burnaby Library, Central Park, Skytrain etc!